The attack pro collection offers premium level all mountain/enduro performance that will allow you to get the best out of any ride. Highly breathable tech construction and a slightly slimmer, tailored fit insure that the attack pro virtually disappears when you are on the bike and allows you to focus on the ride. 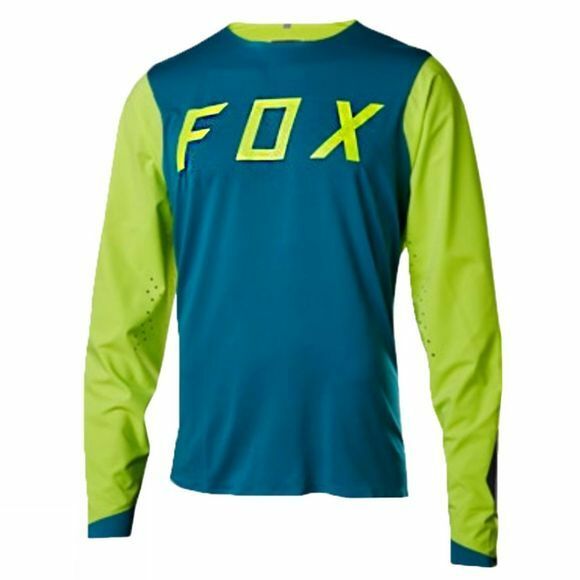 Add in Fox's proven evo pro bib liner and you have the ultimate all mountain riding kit.